They are looking for a young actress to play Ciri in the upcoming television adaptation. 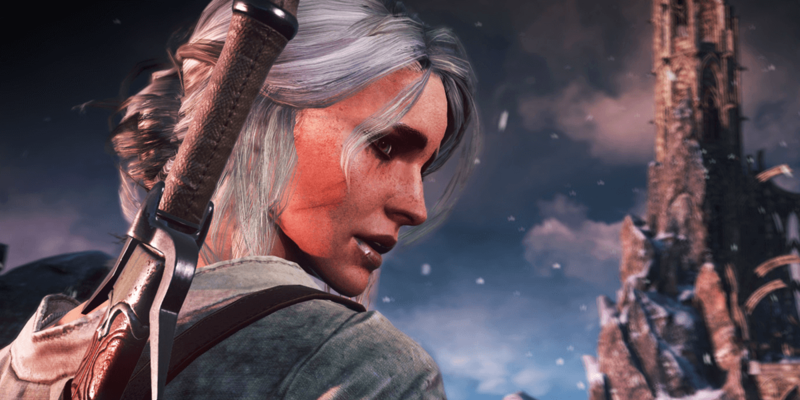 A casting advertisement labeled confidential has surfaced on the National Youth Theatre website containing a casting call for the role of Ciri in the upcoming Netflix adaptation of The Witcher. As you probably know by now, this show will be based off of a book series by Andrzej Sapkowski that also spawned an incredibly popular video game franchise from Polish studio CD Projekt Red. The casting post in question interestingly reveals several new bits of information about the series, character, and production schedule. Before we touch upon that, though, let's address the elephant in the room. Yes, they are currently looking for a nonwhite actress to play the role of Ciri, and no, it should not be that big of a deal. Here's why. Given today's climate, there's no doubt in this author's mind that many fan discussions might turn toxic over this perceived issue, but out of everything we have heard so far about the series, the writers and creative minds behind the show are striving to keep the essence of the characters intact. There is an incredible amount of passion for The Witcher on this team. The character description for Ciri that we will include below only confirms where they are headed with her in the television series. The fact is that showrunner Lauren S. Hissrich is looking to do something a little differently with this particular, and frankly superficial, element of the character while staying true to her story and what makes her an integral part of this world. 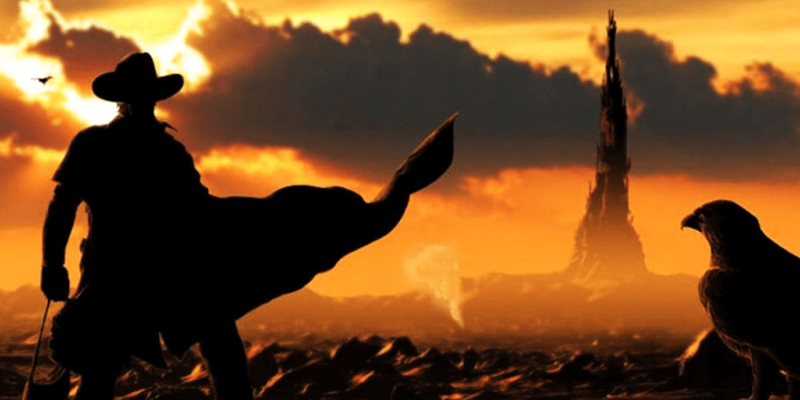 Frankly, her race is not particularly important to either of those elements and might even enhance a few areas given all of the commentary present in Sapkowski's novels. That being said, let's check out who the character of Ciri will be in this television series, straight from the role's description in the casting advertisement. This is an excellent starting point for the character and it's fantastic to hear that she will be in the fold of the show straight from the beginning. The part is being billed as a leading role and whichever actress is chosen will truly be growing up alongside the character. This author's advice is to give the casting a chance and don't write the show off because of some misguided feeling that Ciri must be white to get the character right. We all know that couldn't be further from the truth. Moving on, the casting advertisement also confirms that filming for the first season will be taking place between mid-October and May of next year, which lines up nicely with the revelation that the series will premiere sometime in 2019. Given that filming should wrap by the spring, we probably should not expect to see it hit Netflix until late that year. Some new story details are also included in the casting call, which mentions the roles of Geralt, Ciri, and Yennefer in more detail than we have heard thus far. Give that section a read below. The Witcher an 8 x one hour, fantasy drama for Netflix created by Lauren Schmidt Hissrich (The West Wing, The Defenders, Daredevil) and based on the book series of the same name by Andrzej Sapkowski. GERALT, a genetically enhanced monster hunter, struggles to find his place in a world where people often prove more wicked than beasts. GERALT's story entwines with CIRI, an orphaned young girl who wants to find a family & YENNEFER, a powerful sorceress whose beauty and talent come at cost. Bound together by destiny, often against their will, the three must navigate THE CONTINENT together. And Geralt and Yennefer reliaze that they must protect this girl - who might just destroy the world. Need we say more? 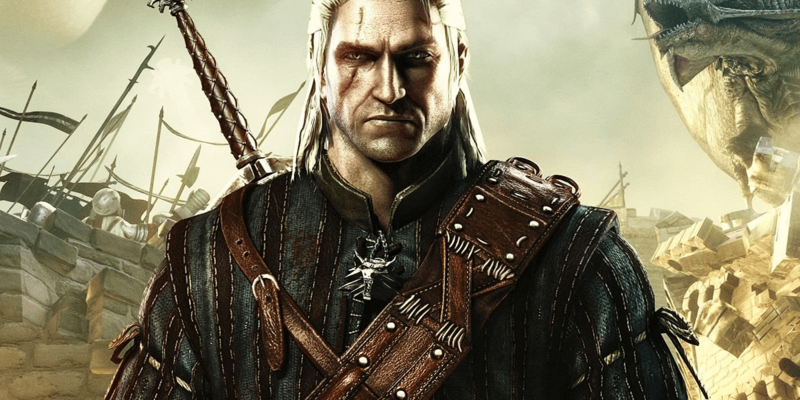 In case you missed it, recent Superman actor Henry Cavill will be playing the role of Geralt of Rivia in this television adaptation of The Witcher, which will be based on the books by Andrzej Sapkowski (as opposed to the popular video game series from CD Projekt Red, which is also based on the books). The TV show’s incarnation of Geralt is expected to remain true to the character and be very familiar to fans of the games and books alike. No other casting has been confirmed at this time. The Witcher will premiere on Netflix sometime in 2019. We’ll have more updates here on Dead Entertainment as the show comes together and we learn more about it. It was initially believed that we would have a longer wait for this one.